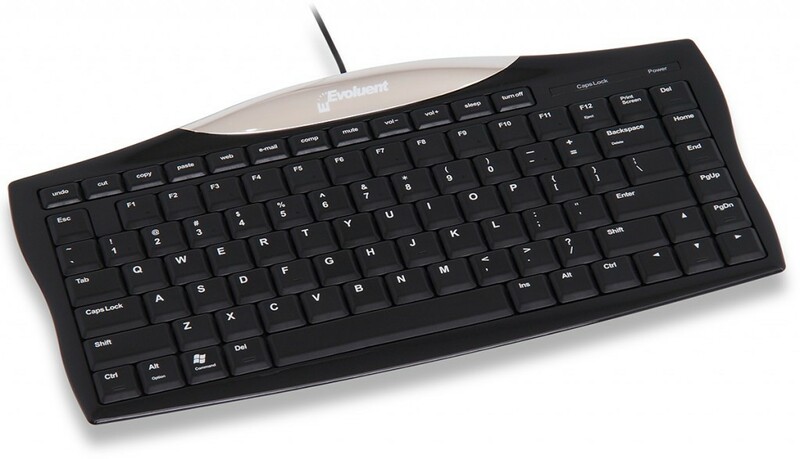 The Penclic Keyboard and Numeric Keypad Combo is a stylish design that works with both left-handed and right-handed users. 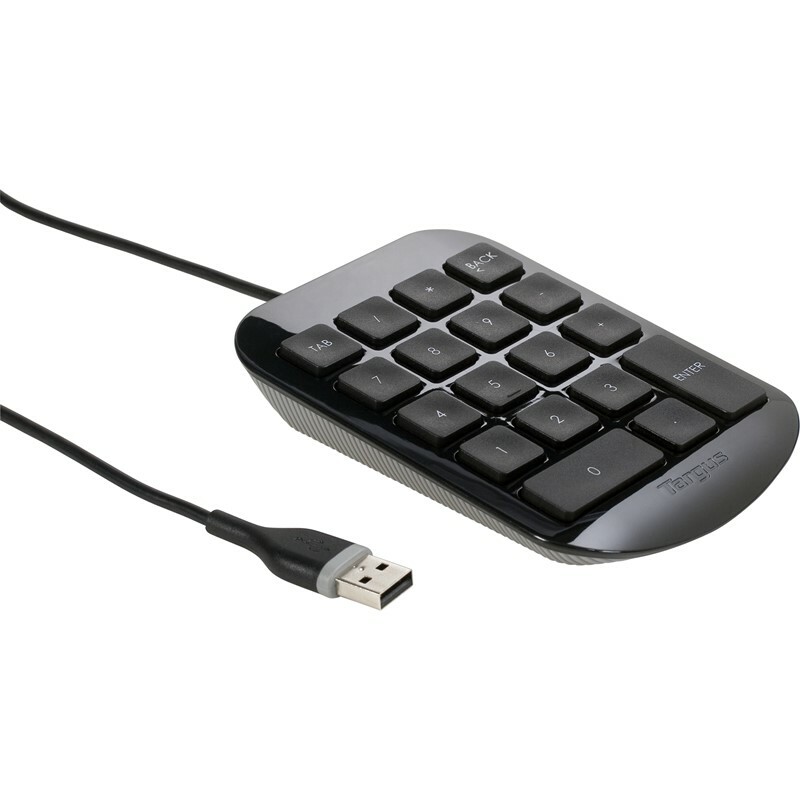 It comes with a matching numeric keypad that can be attached by a USB connection. 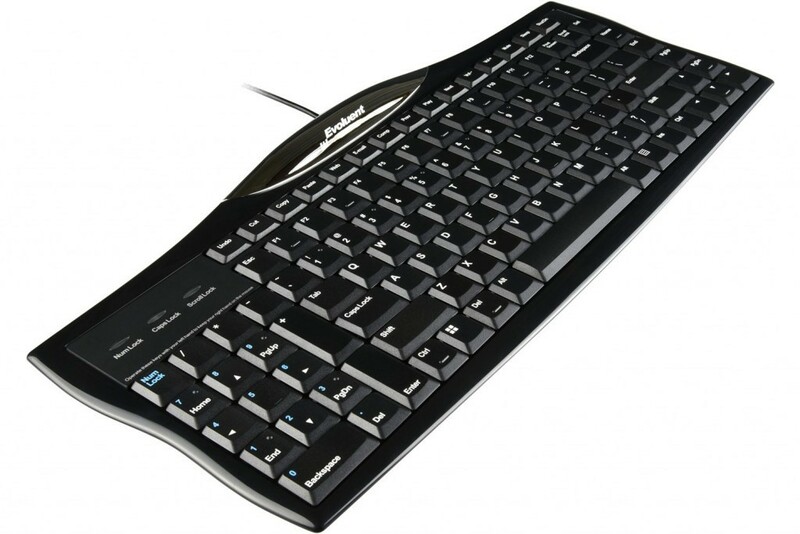 You will struggle to find a keyboard with a lower profile than that of the Penclic keyboard. The compact 5mm profile offers you increased portability and maximises your desk space. 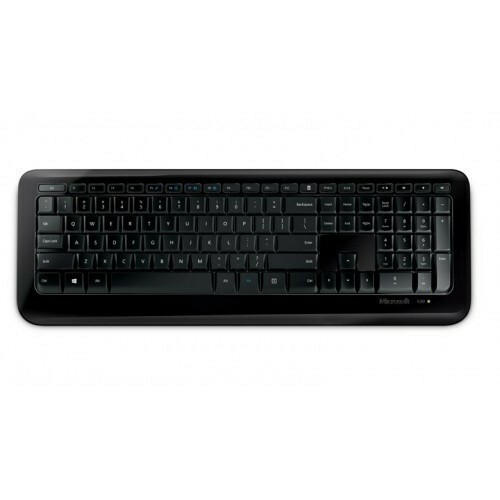 The Penclic Keyboard is perfect for any modern office because of its stylish design with black and blue keys that help to reduce reflection and glare. It’s important to note that this device can only be used with wired connectivity.